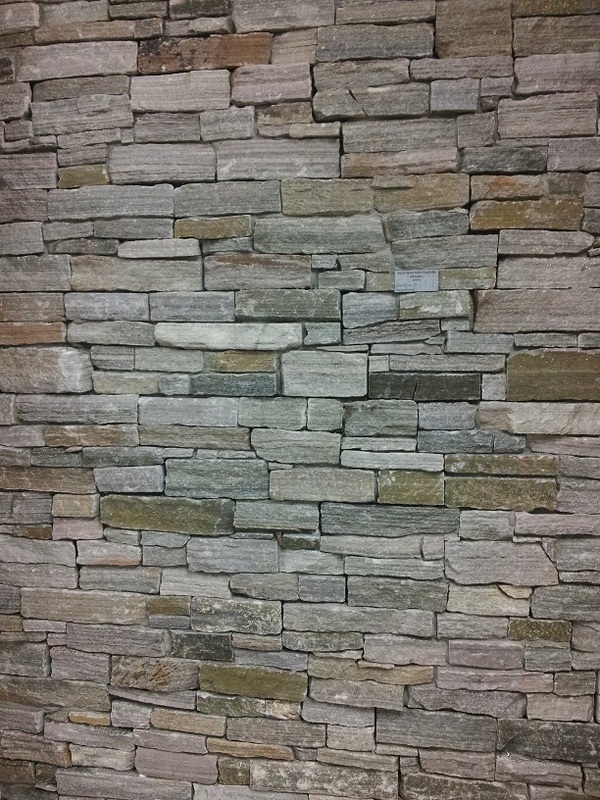 Russian Grey Splitstone is a modern colour palette. The base warm grey colour with the hints of a honey Green will highlight any wall in your home or commercial space. Able to be used as a feature in a bathroom or around a surrounding wall near your pool, the options are endless.